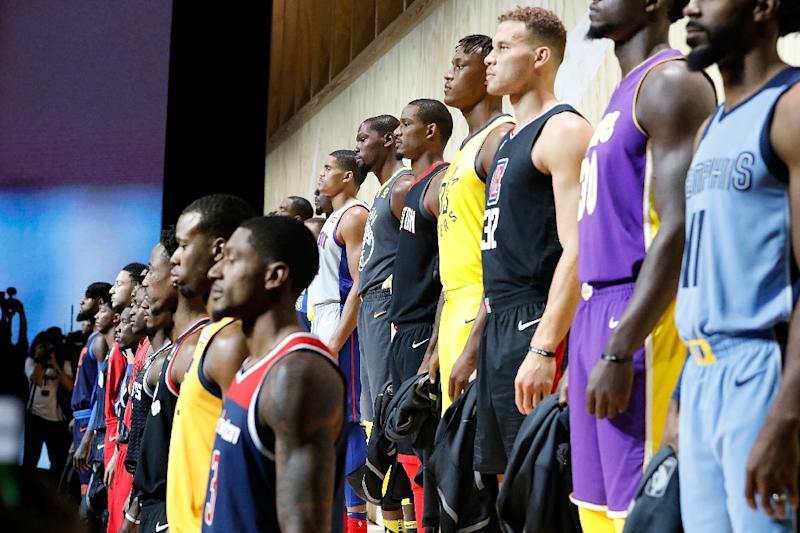 New York (AFP) - Nike on Tuesday vowed to fix issues with its NBA jerseys after a string of high-profile incidents which have seen shirts torn to shreds. "Nike always puts the athlete at the center of everything we do and we have worked hard to create the most advanced uniforms in the history of the NBA," the company said. "They are lighter and deliver great mobility and sweat wicking characteristics, and the feedback from players has been overwhelmingly positive. "However, during game play we have seen a small number of athletes experience significant jersey tears. "We are very concerned to see any game day tear and are working quickly to implement a solve that involves standardizing the embellishment process and enhancing the seam strength of game day jerseys.